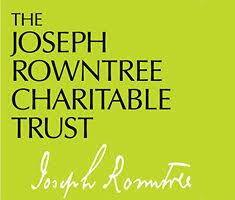 Funding is provided by the Joseph Rowntree Charitable Trust (JRCT). 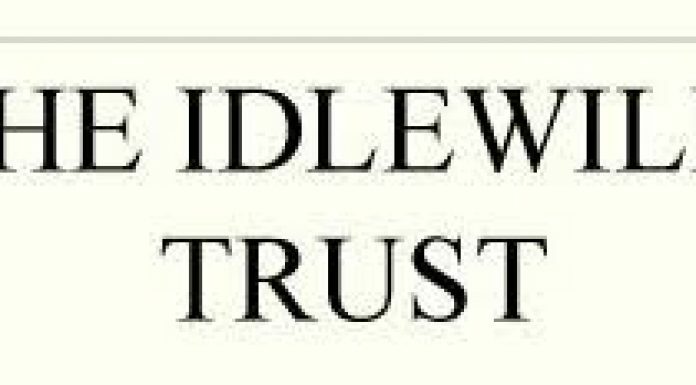 The Trust aims to promote racial justice and equality of opportunity as a basis for a harmonious multi-racial, multi-ethnic society in the UK. DO YOU HAVE THE RIGHT QUALITIES TO BECOME A LOCAL MAGISTRATE?